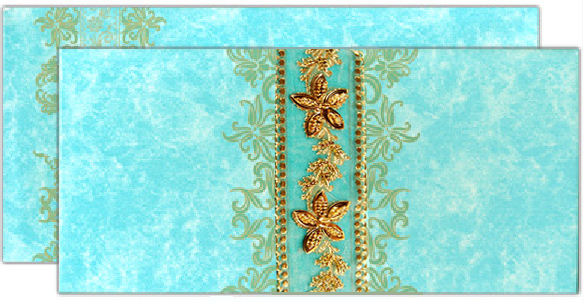 Our special collection of Bridal shower invitations will help you find the most suitable invitation for your event. Bridal shower invitations are much more than just the written word requesting the presence of the bride's guests. They are a glimpse into the day's events, and make a statement about the wedding couple. They can convey to the invitees the general tone of the wedding whether it is formal, intimate, light-hearted, dazzling, or low-key. 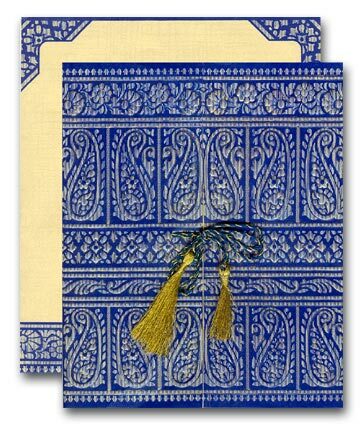 Majestic Invites offers this assortment of elegant, traditional and contemporary wedding shower invitation designs to match your style and preferences. 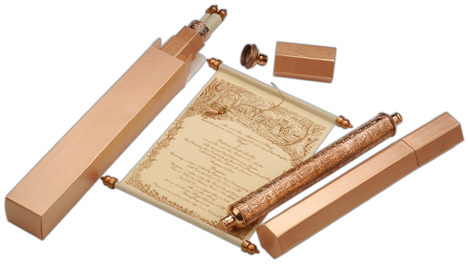 Browse our wedding shower invitations below and select the wedding shower invitation that best fits your shower theme. Let's honor Karen with a surprise Bridal Shower! on May 5, 2008 at 1 p.m.